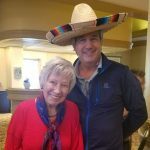 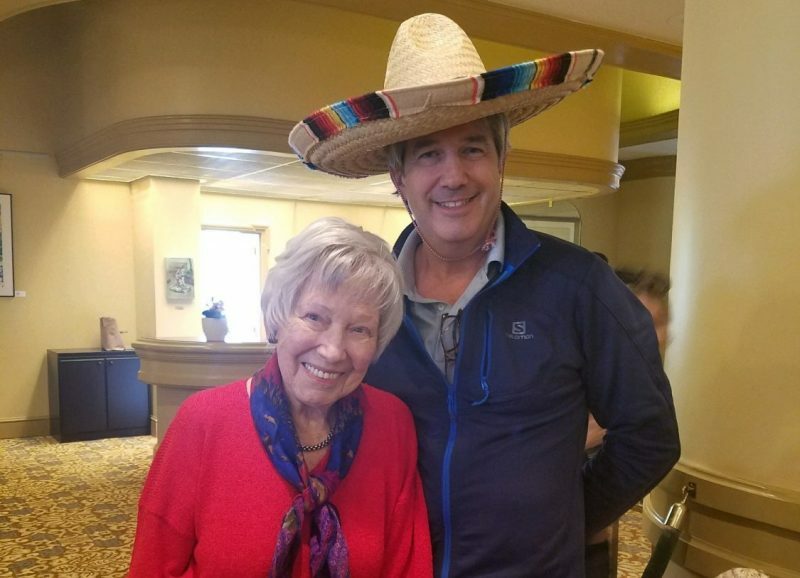 As you may know, we at Pacific Regent take holidays and celebrations “mucho” seriously! 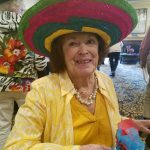 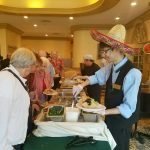 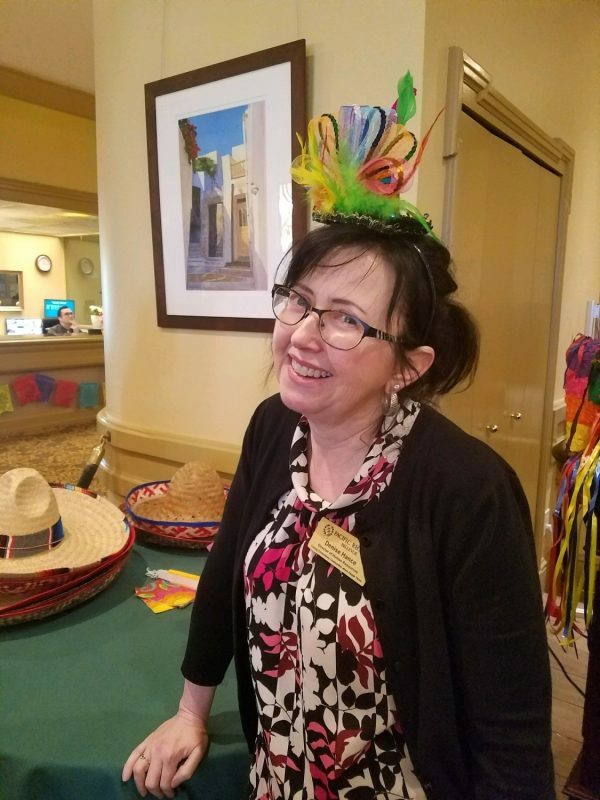 We celebrated Cinco de Mayo in true Mexican style with plenty of big sombreros, piñatas, Jarritos (Mexican soda), Mariachi music, and a massive taco bar for lunch. 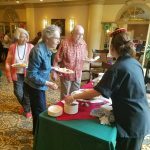 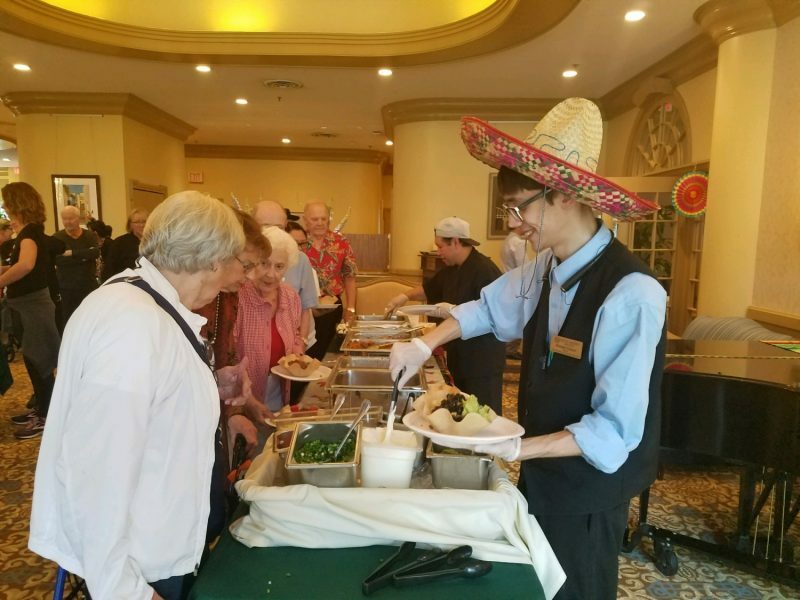 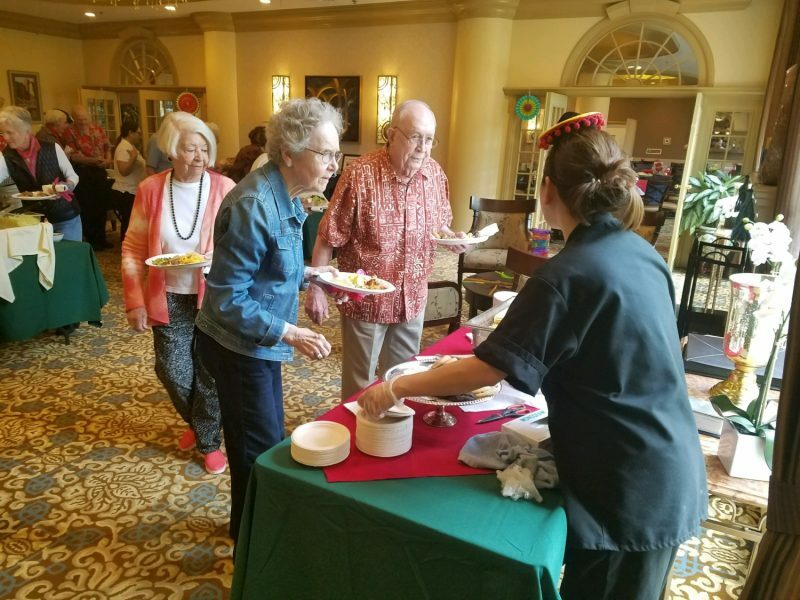 This is one of the holidays where we invite our entire staff to come join the fiesta and party (and dine) with our residents. 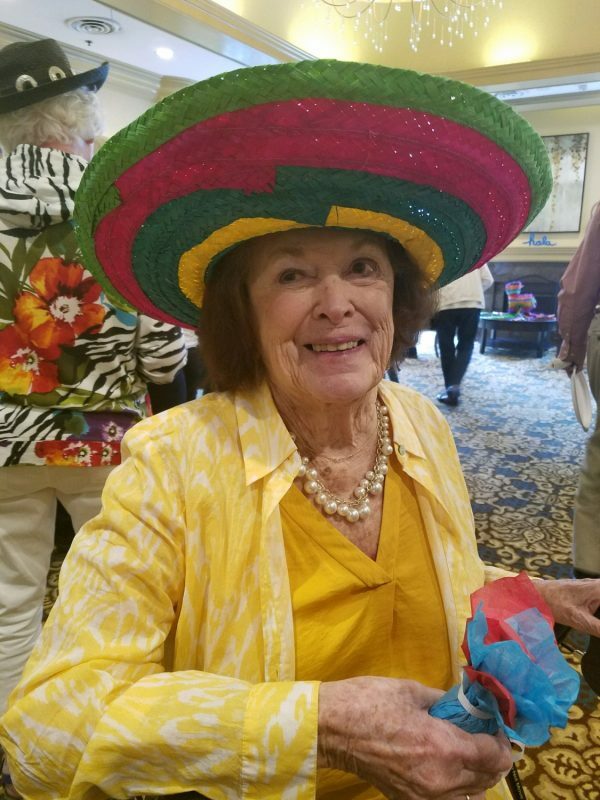 It’s one big, fun afternoon! 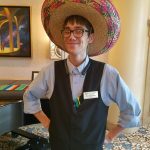 Two of our servers even started Mexican Hat Dancing! 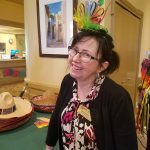 Check out some of the “las fotografias” below! 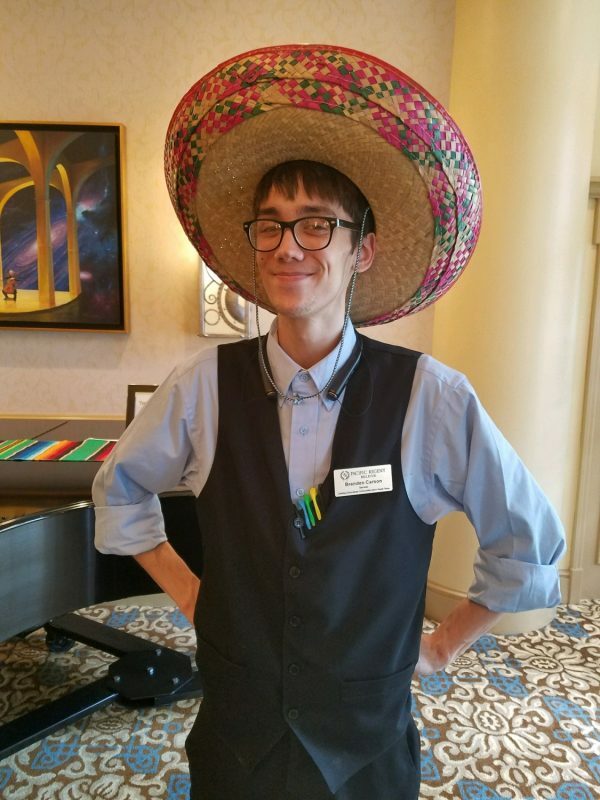 Arriba!